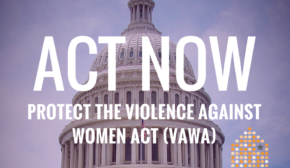 For the eleventh consecutive year, on September 14, 2016, the National Network to End Domestic Violence (NNEDV) conducted a one-day unduplicated count of adults and children seeking domestic violence services in the United States. This annual census documents the number of individuals who sought services in a single 24-hour period, as well as the types of services requested, the number of service requests that went unmet due to a lack of resources, and the issues and barriers that domestic violence programs face as they strive to provide services to victims of domestic violence. This report is instrumental in raising awareness about domestic violence and the incredible work that local domestic violence programs do every day. 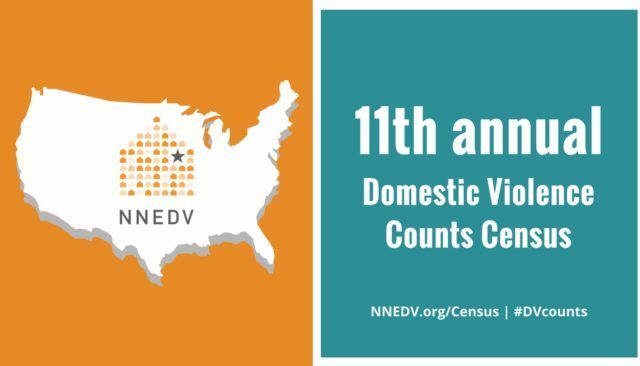 NNEDV thanks Facebook, The Allstate Foundation Purple Purse, and Twitter for their generous support of this year’s #DVcounts Census Report. Return to overview Census: Domestic Violence Counts.